We are pleased to offer discounted parking and shuttle service to ourpatients during their consultation and follow-up office visits. 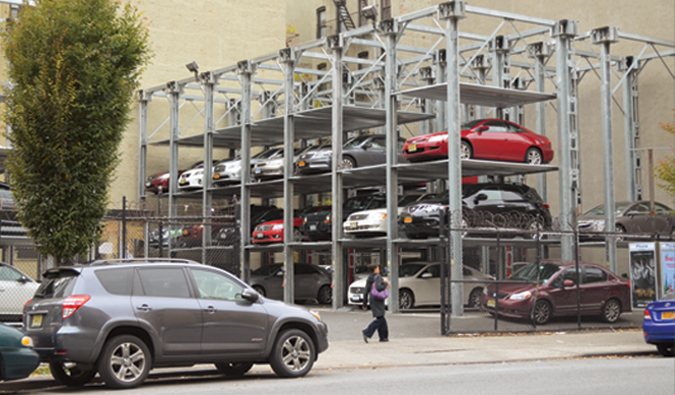 Mount Sinai Parking Facility on the Northwest corner of East 104th Street and Madison Ave. Your satisfaction is very important to us -- if you have any questions or need assistance with the shuttle please call 212-659-6820. The CVI shuttle will pick passengers up every 20 minutes in front of the Guggenheim Pavilion & return to the parking lot. Please Note: Tickets from other garages will not be honored. Only the green or blue tickets from the 104th Street parking garage can be accepted by our front desk staff. Tickets can only be validated for the patient on the date of their consultation or follow-up office visits.